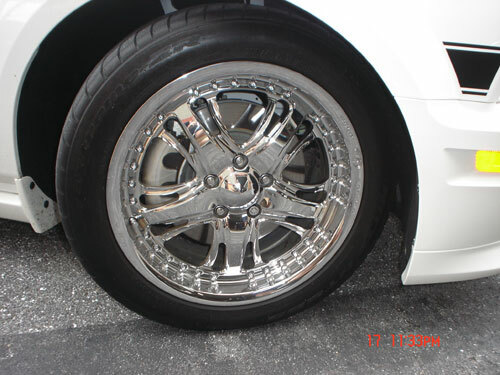 FS: 18" Weld EVO Espanta Wheel and Nitto Tires. 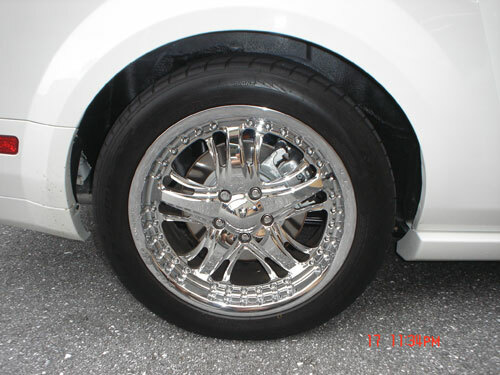 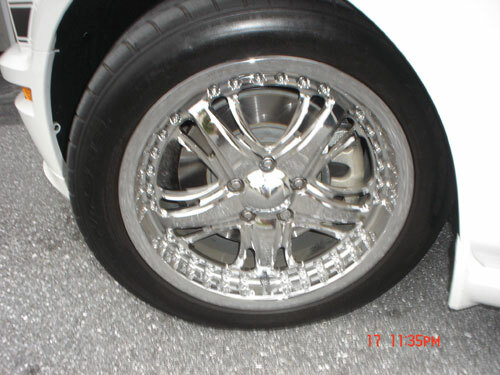 These are very rare only 20 sets made and are made for 05 -08 Mustangs. 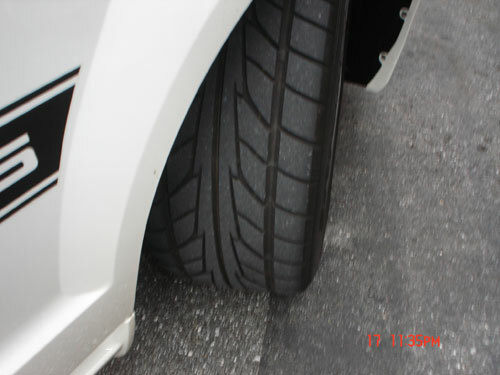 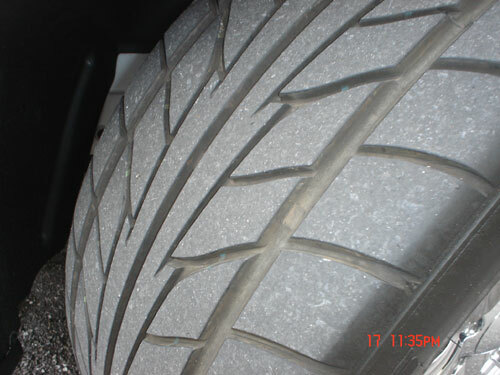 The tires are Nitto NT 555s sized 255/45/18 and have lots of tread left. 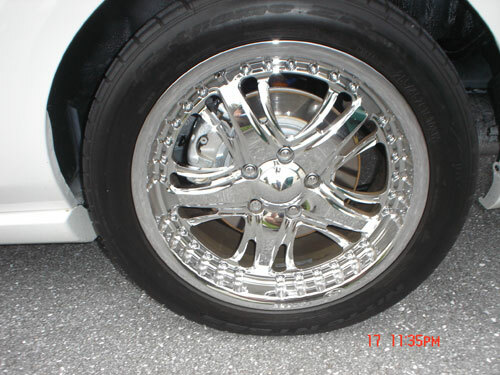 They are in perfect shape.. $2000 shipped.